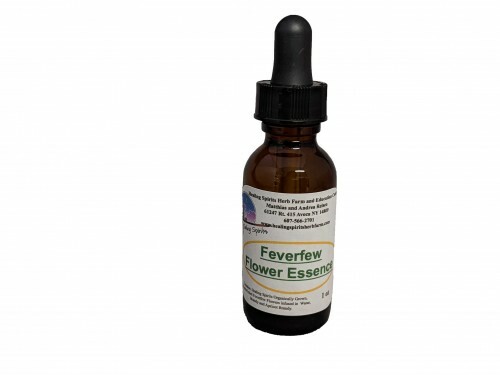 Feverfew helps cut through agitation, intensity and argumentativeness, especially in group situations. Updates our physical and energetic bodies to bring in fresh and freeing energies. Helps us to move up the energetic scale. Made with Healing Spirits organically grown, hand picked Feverfew and Holly Hock Flower infused in Fresh Water and Apricot Brandy.